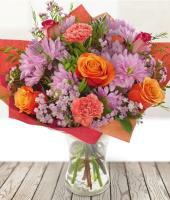 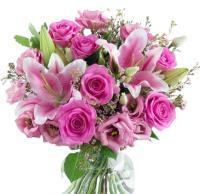 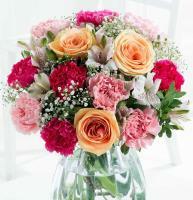 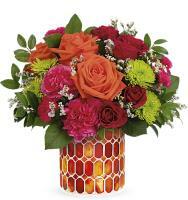 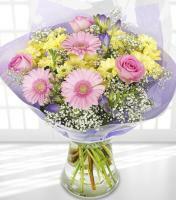 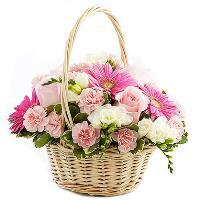 Send Flowers to Sweden with our International Flower Delivery company - Mondial Flowers. 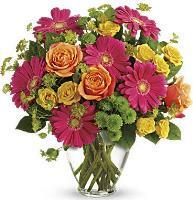 Sending flowers to Sweden with Mondial Flowers is as easy as abc. 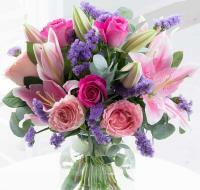 Every country has its own unique floristry style, enhancing the beauty of flowers, many of which are grown indigenously. 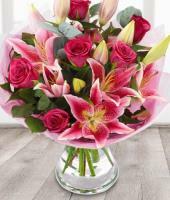 While we try to show you the style of Sweden flower gifts available, in some cases the Sweden flower content and style may vary to ensure our florists in Sweden hand deliver the very best gift. 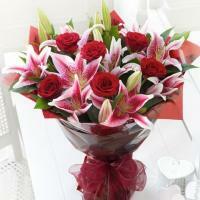 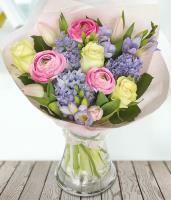 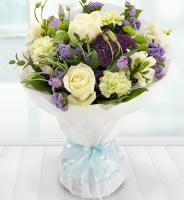 For same day delivery please place your Sweden flower order before 12pm Sweden time. 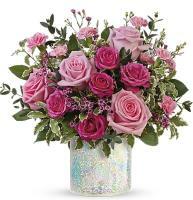 For Saturday same day delivery please place your order by 9am Sweden time. 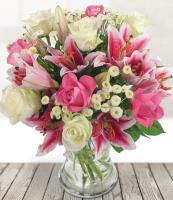 Our Swedish florists are very professional in designing, creating and delivering beautiful fresh flowers across Sweden, whatever the occasion or celebration. 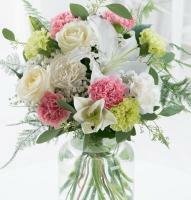 All flower deliveries in Sweden are delivered from Monday to Friday during normal working hours and half days on Saturdays. 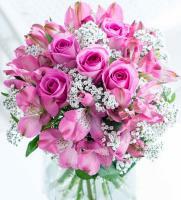 The Swedish florists are closed on Sundays and major holidays, however most of the Swedish flower shops are open on major occasions such as Valentine's Day, Mother's Day and Christmas week. 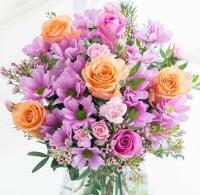 A Sweden telephone and mobile number are required for all flower orders. 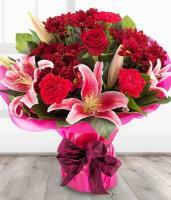 Last Guarantee Date for Christmas, Mothers Day, Easter and Valentines Day is 2 days before.